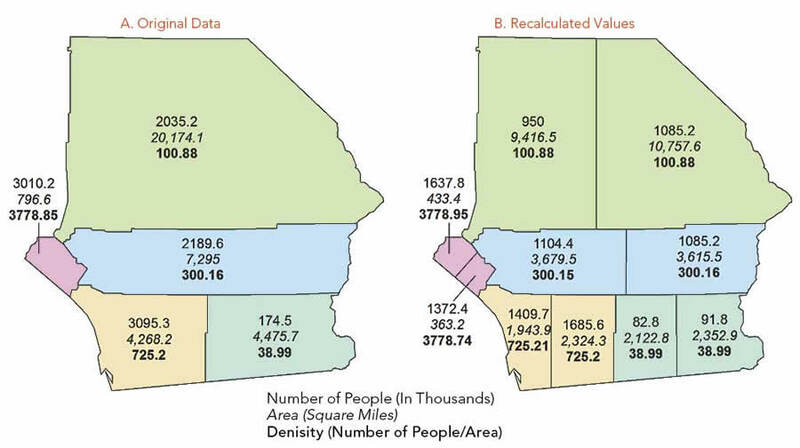 Figure 1A shows statistics for the number of persons, area, and density (people/area) for five enumeration units. Figure 1B shows the units arbitrarily divided into 10 new units. Let’s look at the actual data. 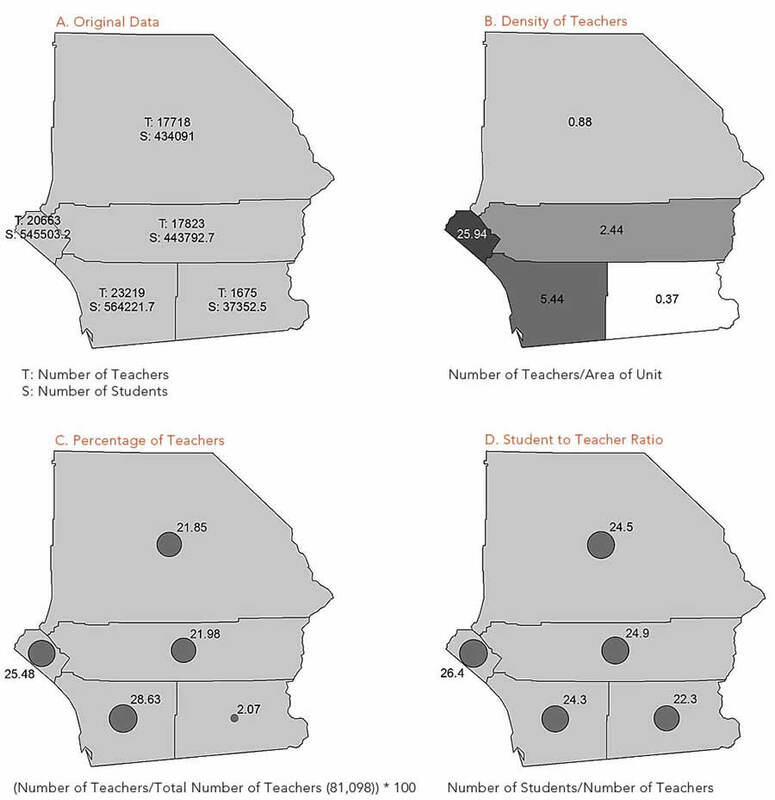 The data is not evenly distributed within the unit, as is the case with most areal data. 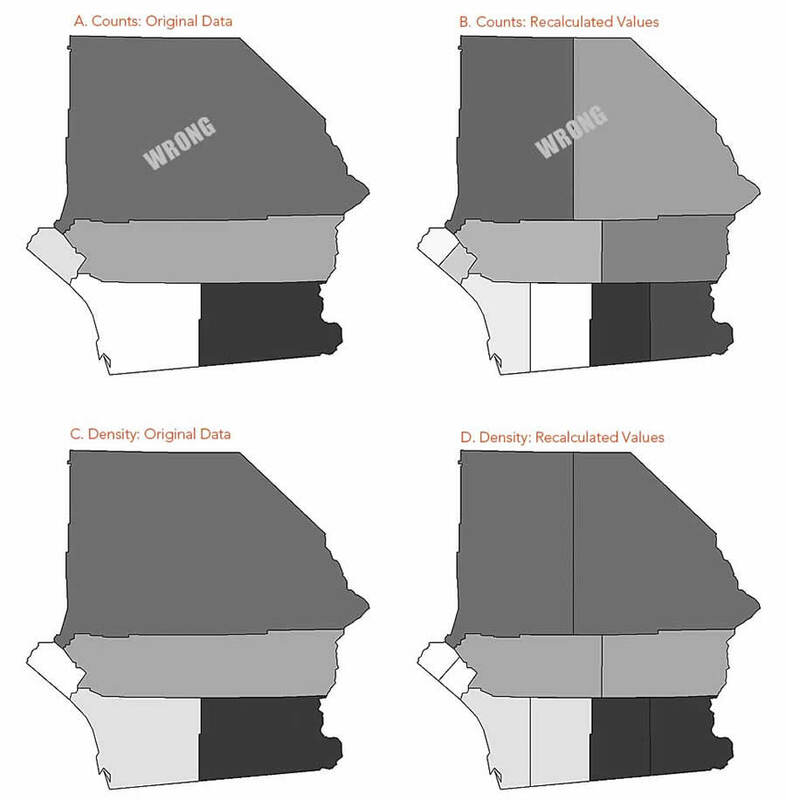 The original units (shown in Figure 3) relate to counties and are further subdivided into census tracts. Mapping population density for these tracts reveals that for the entire area, the population is concentrated in the southwest. 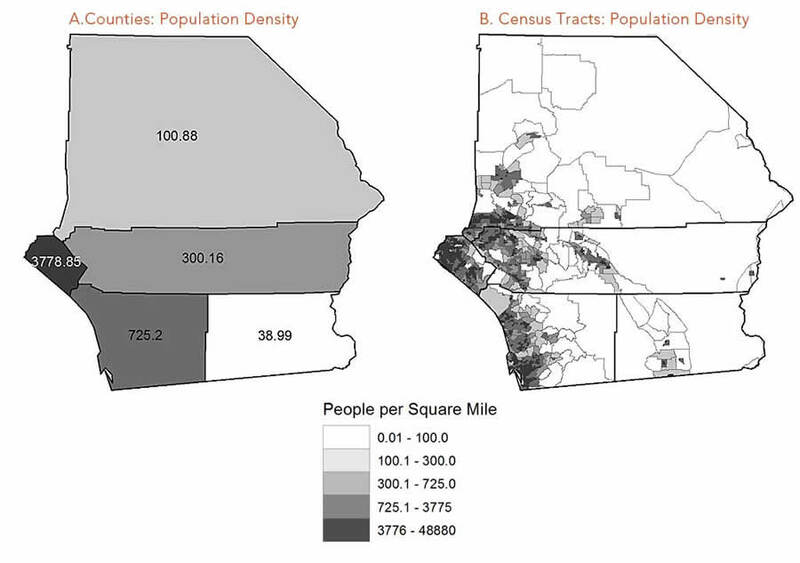 However, mapping population by county masks this variation in distribution. 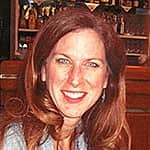 Brewer, Cynthia A. 2006. “Basic Mapping Principles for Visualizing Cancer Data Using Geographic Information Systems (GIS),” www.ajpmonline.org/article/S0749-3797%2805%2900358-2/fulltext. Saitta, Sandra. 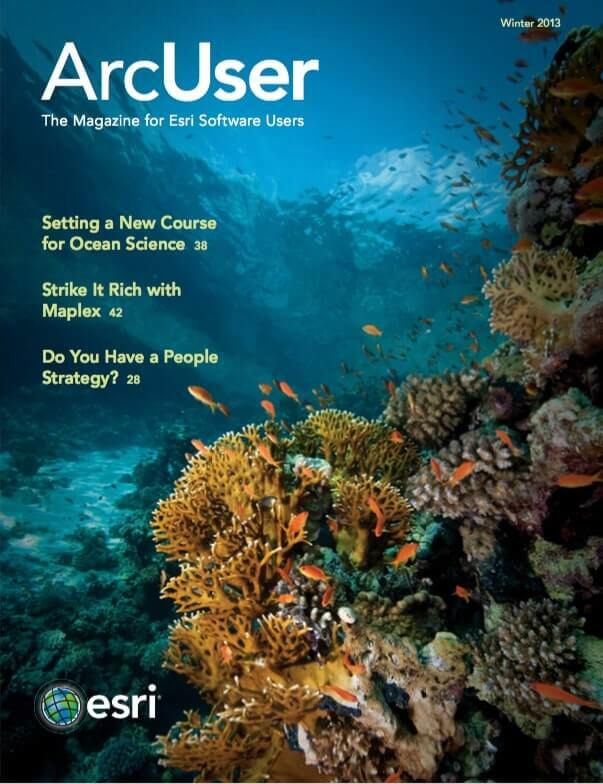 “Standardization vs. normalization,” Data Mining Research blog.